Join artist William Van Beckum for an artist talk and demonstration on Saturday, February 9, from 3:00-5:00 PM. In Ghost Lands: Pictures in Silver, artist William Van Beckum recreates landscape images from past and present using a combination of modern and antique photographic techniques to challenge the idea that photography may have a role in the protection of public lands. Learn more about the exhibition here. 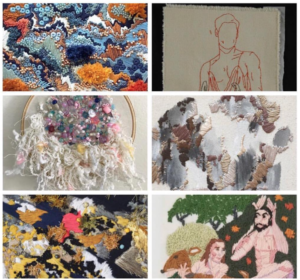 Gallery 263’s upcoming national juried exhibition Light vs. Dark invites artists working in any media to submit their interpretations of either subject. 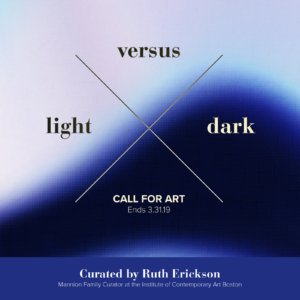 Juried by Ruth Erickson, the Mannion Family Curator at the Institute of Contemporary Art in Boston, MA.